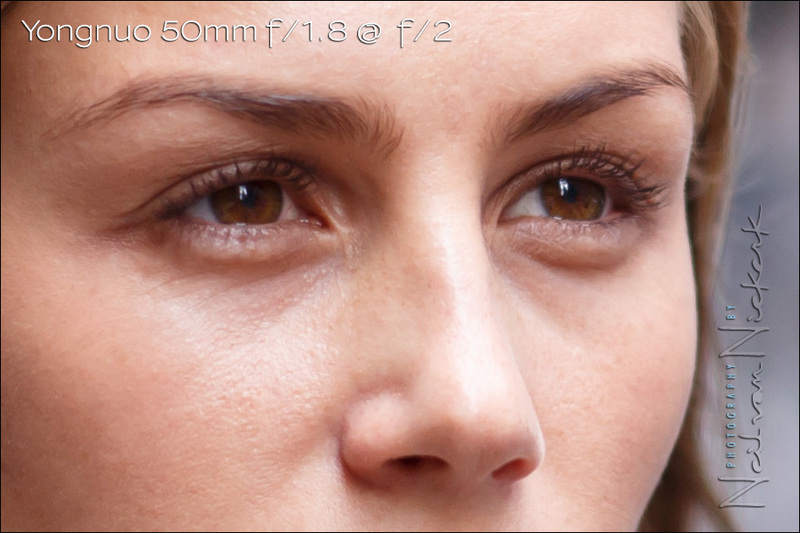 Continuing on from the review of the bokeh of Canon 50mm lenses, let’s have a look at image sharpness. 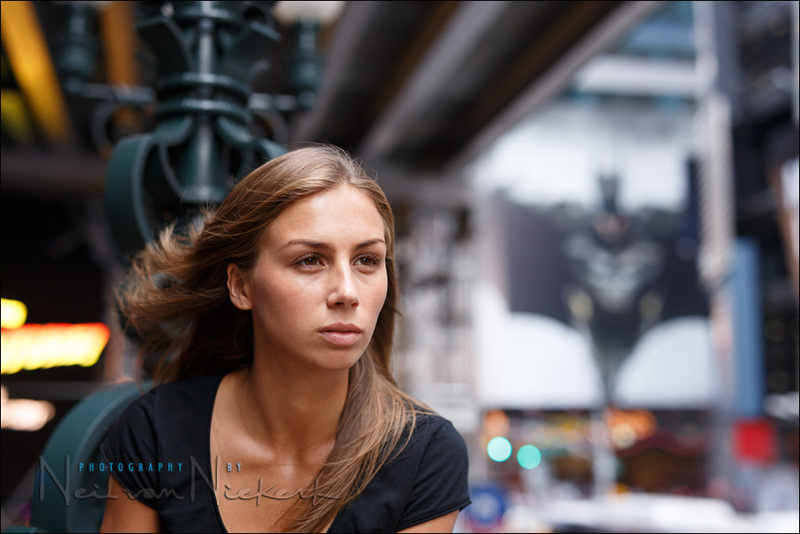 Clearly, there is more to deciding on a lens than just sharpness, and we discussed one of those aspects in that article on bokeh. Often it comes down to a balance between your budget, and what you expect from the lens – but usually, image sharpness is the key factor. It could be argued that 50mm is a less thrilling focal length – not wide enough for scenic views, nor long enough to compress perspective. 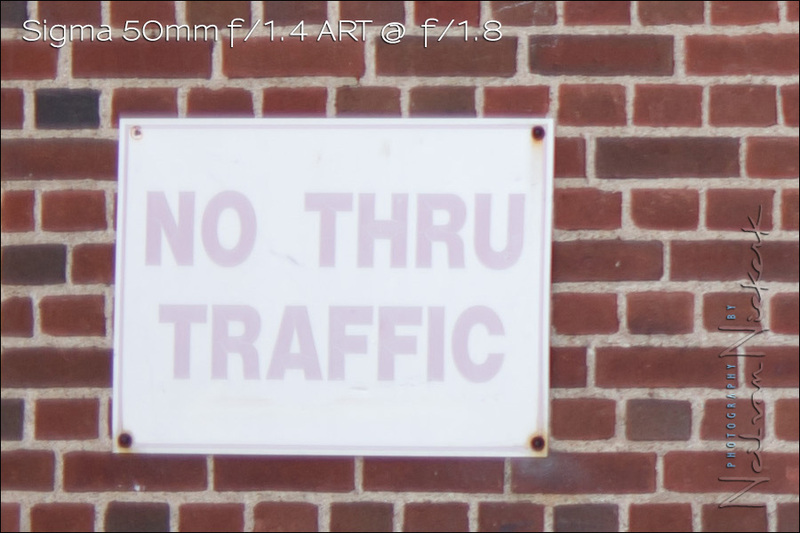 Still, a 50mm lens is often the first lens that people buy when stepping up from a kit zoom lens, wanting to explore the shallow depth-of-field that the wide aperture allows. So I do believe that a 50mm lens will find its way into your camera bag at some point. It should anyway. The 50mm focal length would appear to be a design that is less complicated than ultra-wide angle lenses or zooms, so we could expect crisply sharp results from any 50mm lens. With such a wide range in price (and build quality), it might seem slightly ridiculous in a way to compare these lenses. Yet, it might also be a good way to see what each lens offers in each price bracket. 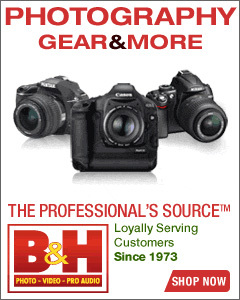 What would the Canon EF 50mm f/1.2L USM lens (affiliate) offer that the f/1.8 lenses don’t? And would the f/1.8 lenses still appear good value when compared to the more pricey lenses? 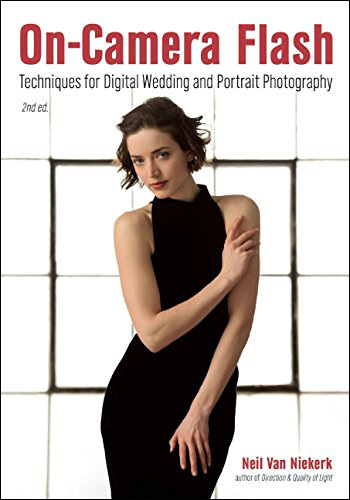 Hopefully, some of these mysteries will unfold in this review which concentrates on sharpness, which follows up on the review of how the lenses’ bokeh appears. Considering both the sharpness and the bokeh, for me, the Sigma 50mm F1.4 ART lens (affiliate) has that perfect intersection between price and quality. Next in line, the Canon EF 50mm f/1.4 (affiliate), is surprisingly good. 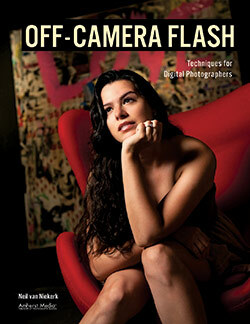 It really holds its own, and is the best value for money for those wanting to buy a 50mm lens. The Canon EF 50mm f/1.2L (affiliate), as you might expect, is a somewhat of an outlier – it gives a unique, if sometimes subtly different result than the other lenses. No real surprises there. Clearly these aren’t scientific tests. 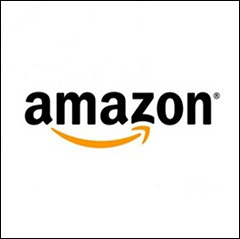 I looked at a few factors that would sway me in deciding whether to get a lens or not. 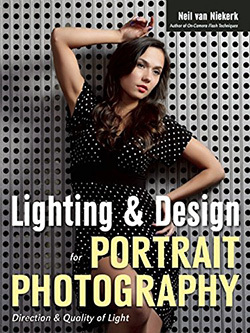 This review rests on comparative photos taken with single copies of each lens. This doesn’t take in the possibility of variance that might exist between different copies of the same lens. I tried to keep things as similar as possible between photos. 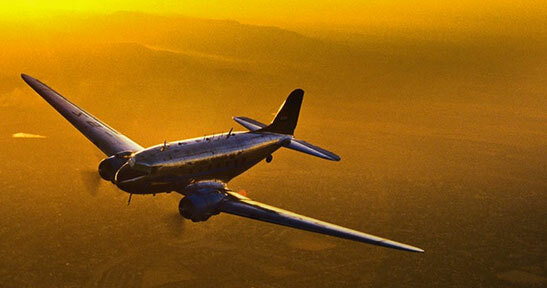 However, since these were shot on location, light can change between photos. For the most part, I worked with a tripod to help keep the framing exact. Equalizing things a bit by using the same aperture – f/2 – the center crops are of Olga’s face. First, the typical framing of this sequence, and then the 100% crops, with only the usual amount of sharpening of the RAW files. Specifically, look at our model’s eye-lashes to distinguish the fine details these lenses render at this aperture. 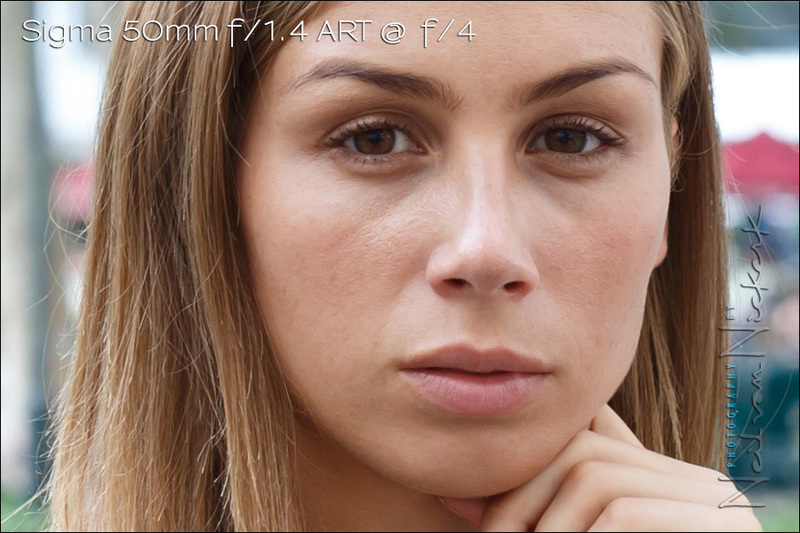 When used at an aperture slightly stopped down, the f/1.4 and f/1.2 optics really start to shine with crisp detail. Please note that with a few of these, it seems like I allowed the camera to grab focus on her left eye, instead of her right eye (closest to the camera.) So keep that in mind when comparing detail. 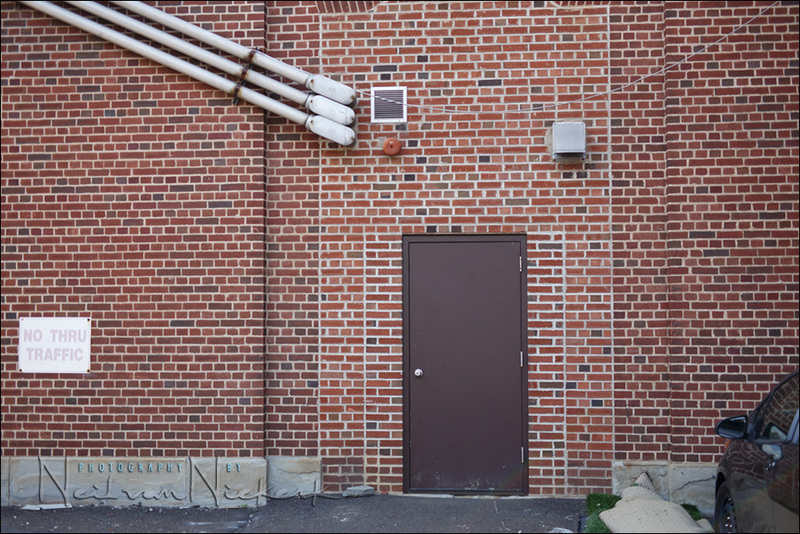 Perhaps unfairly equalizing things by using the same aperture – f/1.8 – some lenses will be wide open, and others will be slightly stopped down. This does affect performance. 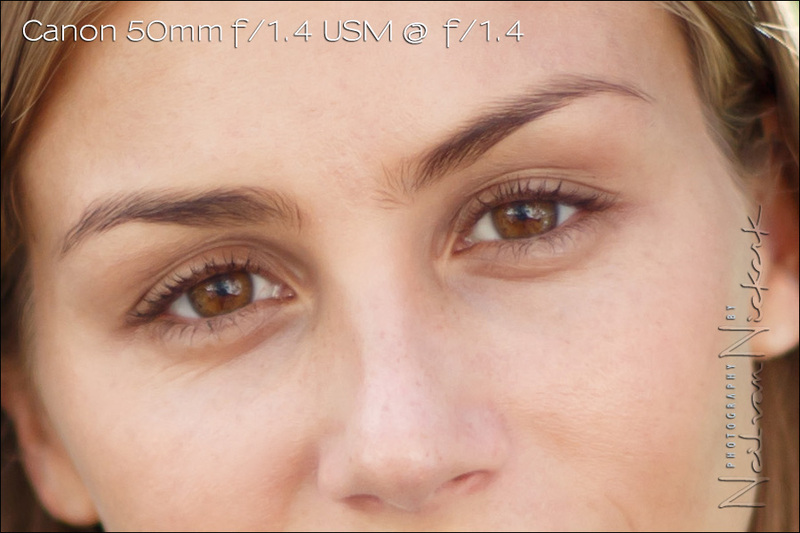 Still, this will give you a better idea how the f/1.4 and f/1.2 optics compare. First, the typical framing of this sequence, and then the 100% crops, with only the usual amount of sharpening of the RAW files. Specifically, look at our model’s eye-lashes to distinguish the fine details these lenses render when used wide open. I took the crop from the obvious portion of this frame – the left-hand side, midway between the center-left and the bottom-left. 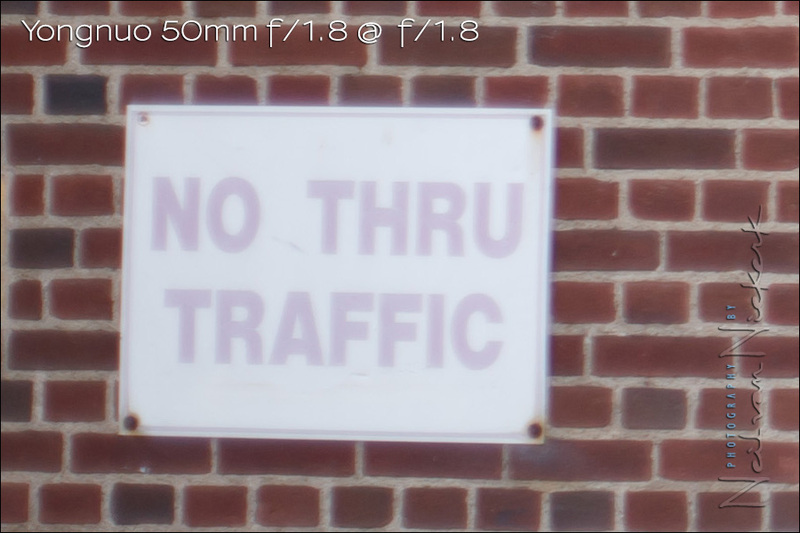 Not shown here – I also compared the right-hand edge of the lenses by rotating the camera 180 degrees, looking at the same sign. The results are the same between the lenses, so I didn’t show them here. Therefore, what you see here is representative of the edge on the left and on the right. To my eye, the Sigma has a clear edge here (so to speak) on the other lenses. 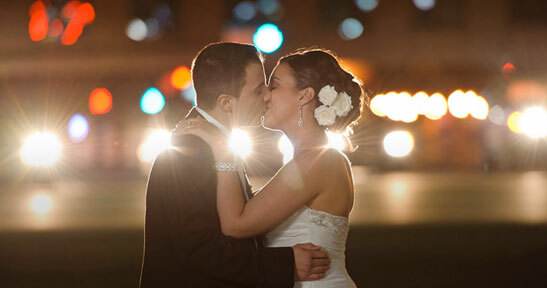 The Canon 50mm f/1.4 holds up very well. A valid point could be made that you wouldn’t necessarily need super-sharp edges with the f/1.2 when looking at the edges. First, the typical framing of this sequence, and then the 100% crops, with only the usual amount of sharpening of the RAW files. 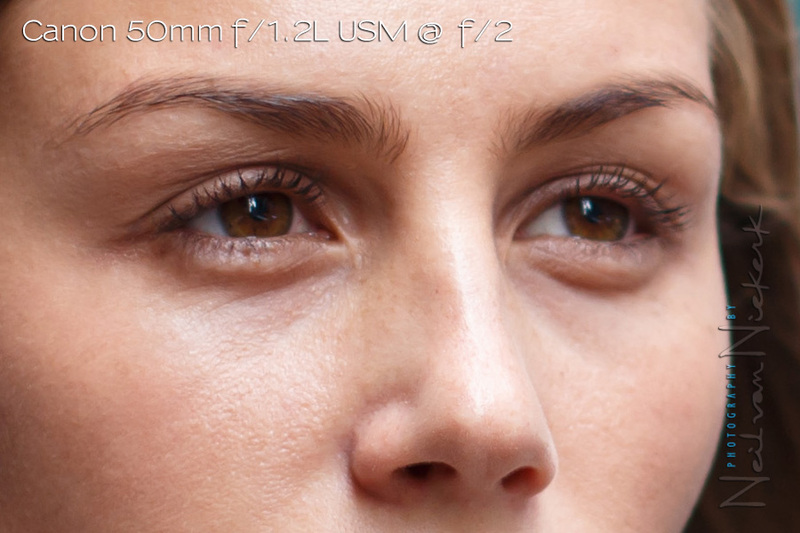 Specifically, look at the haziness and optical smearing of the detail in the 100% crop images. 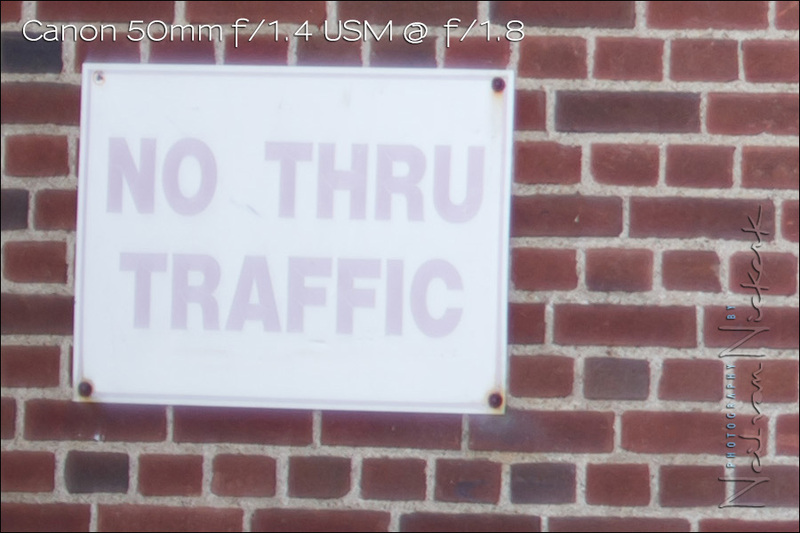 As you might expect, stopping down a bit, the f/4 center sharpness between the lenses looked about the same. 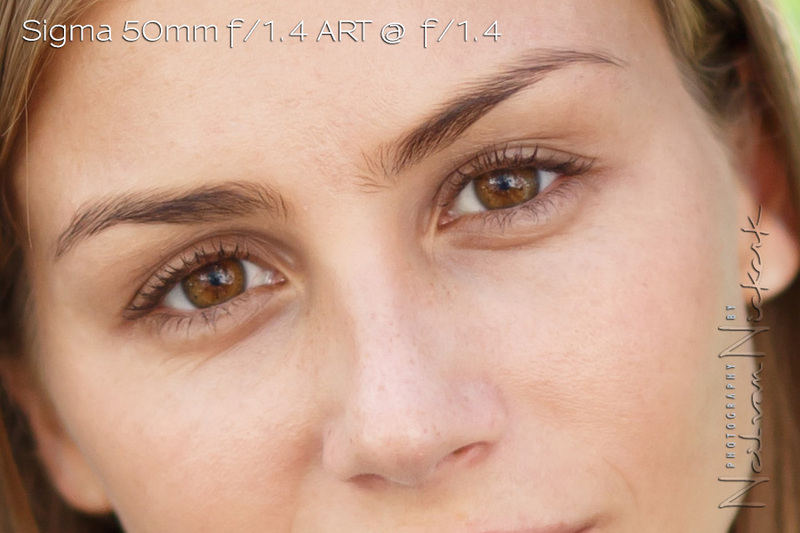 But to my eye, the Canon f/1.2 and f/1.4 and Sigma f/1.4 ART pulled ahead of the Canon f/1.8 STM lens. If we take everything else into account as well, the Canon f/1.8 STM falls behind the 3 more expensive lenses in every regard. The crops were taken from the nearly central portion – the face of our model, Olga. This review on the lenses’ sharpness, has to be read in context as well with the article on the bokeh that these lenses provide. If we take everything into account except the price, the Yongnuo 50mm f/1.8 and the Canon EF 50mm f/1.8 STM lenses clearly fall behind the three more expensive lenses. Value for money has to go the the Canon EF 50mm f/1.4 USM lens. 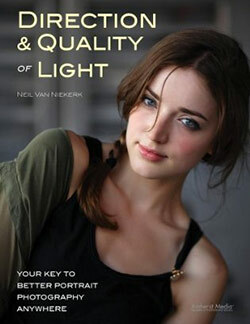 It is sharp, the bokeh isn’t terrible, and the lens is affordable too. 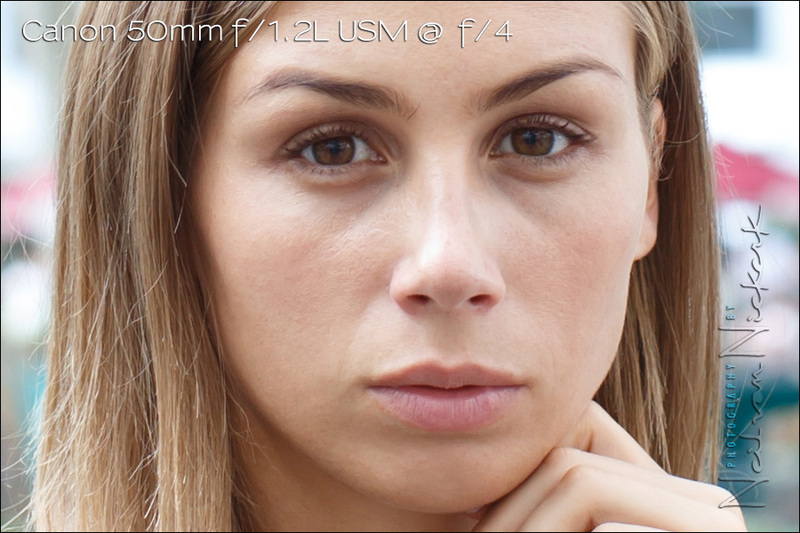 The Canon EF 50mm f/1.2L USM is in a league of its own. That wide aperture either appeals to you in a big way and would justify the price for this beautiful lens … or it doesn’t. I think this lens would be a personal decision if you like the quality and the look that this lens gives you. 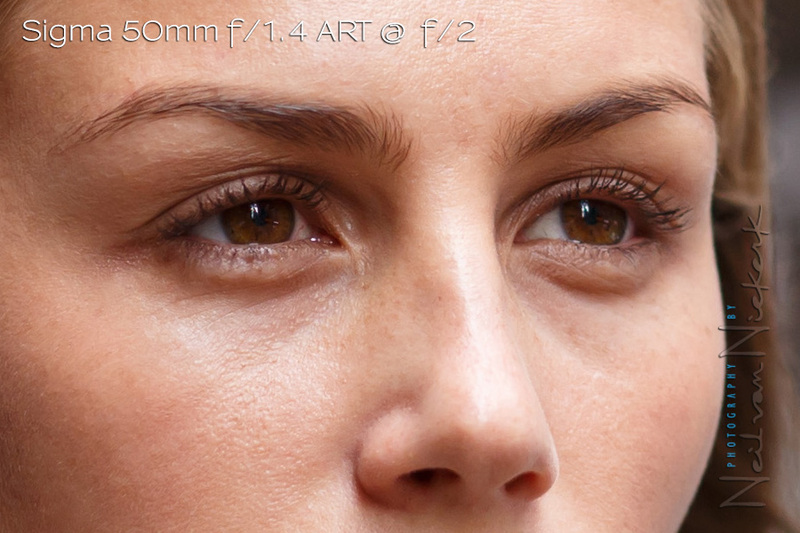 My vote for the best of the bunch would be for the Sigma 50mm F1.4 ART lens – this optic is a beauty. Crisply sharp, even wide open, with great contrast. Thanks for the really in-depth article. I recently picked up the Canon EF 1.4 USM, used and in great shape at a great price. I shot an entire 4-hour event with it in a bar/restaurant, and I was really happy with the results. I didn’t need to read your article to be pleased with the lens, but it certainly made me feel that much better about my purchase. Neil The sigma art 1.4 is superb. i have just moved from Sony to Nikon and its the first lens i bought super sharp. i use it for macro work and then crop its fab. I must have got a good one then, because I cannot fault my 50mm f1.8 STM. Having said that, I’d love to try the f1.2 now that Canon have a cashback offer but my fear is I wouldn’t notice much of a difference to justify the cost. wow, love the first shot — is this just daylight on her face? That sigma is head and shoulders above the rest. 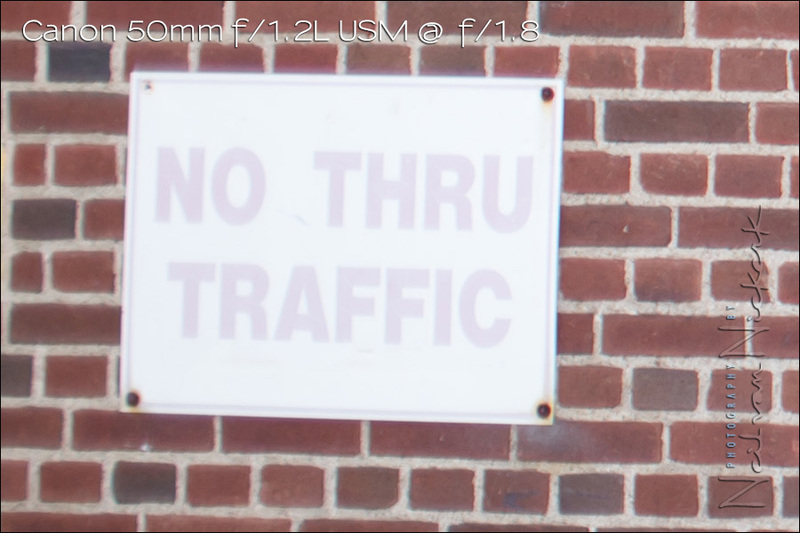 as a user of “some fifties” (old, cheap, among them the 1.8II) on 5dII this was a very informative test…i have to learn about sharpness at f4! very distinctive. 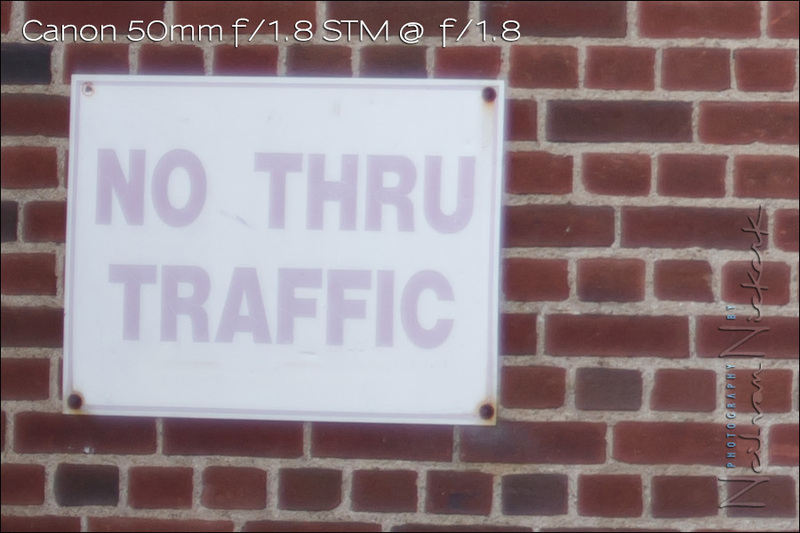 You know, i was near renting that sigma art lens… Now i have learnt a lot. Your test was also very fair to the field (high/low)! thanks a lot! It’s the perfect breakdown for someone who’s in the market for a 50mm upgrade. I’m already looking for my new Sigma 50mm f/1.4! Astounding lens the Sigma 50/1.4. Great review Neil. Thank you.